No sooner had the first major patent dispute in Europe over connected cars begun than it was already over. Chip manufacturer Broadcom and car manufacturers VW, Audi and Porsche have settled their dispute. Several sources claim the settlement was concluded two weeks ago but has only now been made public. According to JUVE sources, all infringement and nullity claims were resolved as part of the settlement. This does not include, however, the claims of the co-litigants against the patents of Broadcom and Avago. Further details are unknown. Observers assume that the settlement was favourable for the car manufacturers, as the first two judgments of Mannheim Regional Court (case IDs: 7 O 174/17, 7 O 192/17) were in their favour. Although a third case was heard orally in September, the verdict has not yet been announced. At last count, 18 related disputes were pending in Mannheim. The seven patents in question concern chips for wireless communication in cars, for example with end devices via Bluetooth and wifi. They were filed partly by Broadcom and partly by Avago. Both companies have been operating under the Broadcom umbrella since 2015. None of the patents are standard essential. Initially, Broadcom sued Audi and VW in 2017 and then took legal action against Porsche in 2018. Numerous co-litigants had also joined the dispute, including the supplier Harman Becker Automotive Systems, subsidiary of Harman Becker, Aptiv, formerly Delphi, the Continental subsidiary Conti Temic, as well as the chip manufacturers Texas Instruments and Nvidia. The case has thus great significance for the automotive industry. Companies have long expected lawsuits from NPEs over mobile phone patents. However it was not a patent troll, but rather the chip manufacturer Broadcom which brought the two German car manufacturers before a European patent court. It is unclear whether there are similar connect-car lawsuits against the European autoindustry. 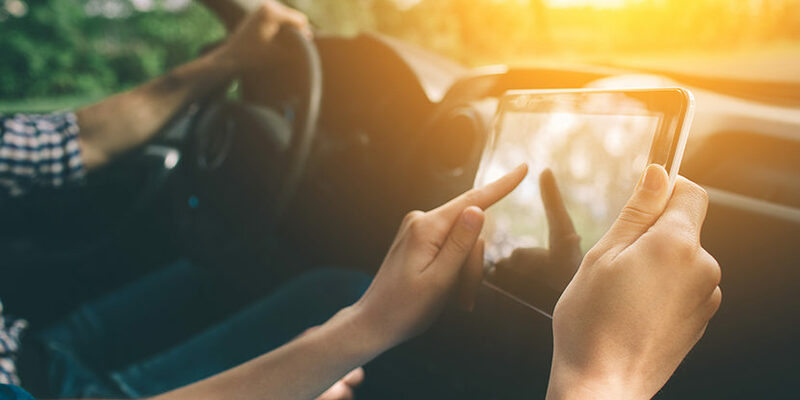 Many in the car industry have, however, taken licencing agreements with the owners of important telecommunications patents, including the patent pool Avanci. All the parties have been advising their clients since proceedings began. Robert Bosch, the chip manufacturer Marvell Technologies and the LED producer Nichia are also said to be among the co-litigants. However, they did not appear in public in the first proceedings. Marvell’s legal counsel is unknown. It is believed Bosch’s own legal and patent department manages the proceedings. In the past, Nichia has always been represented by Taylor Wessing in patent litigation in Germany. However, neither the company nor the law firm officially confirmed participation in the proceedings.